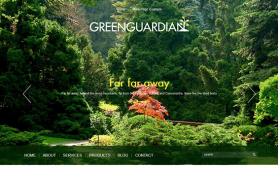 Everyone wants to do their bit for the environment but how many are actually doing their part? 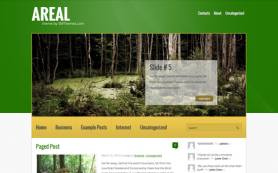 We present to you a clean and green nature theme that will spread the message of preserving nature and spreading green through your nature blogs and themes. 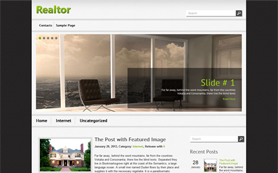 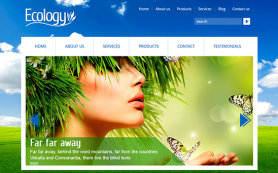 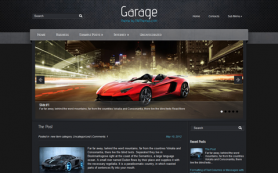 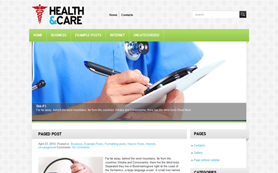 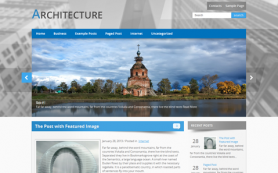 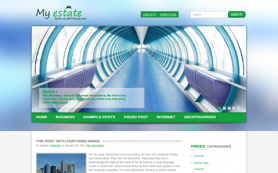 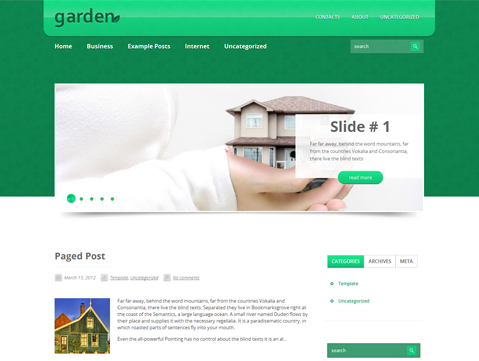 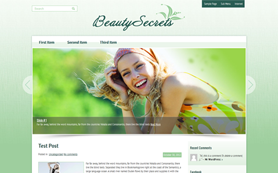 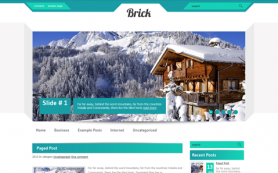 This fantastic premium WordPress theme is one-of-a-kind ecology themed website that would also be apt for real estate. 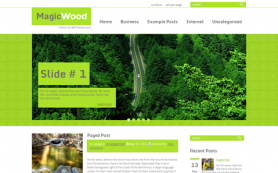 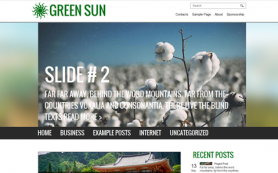 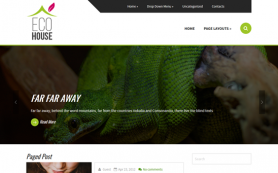 The free WordPress theme has been intricately designed to capture the essence of nature at its candid best with a heady mix of green and white. 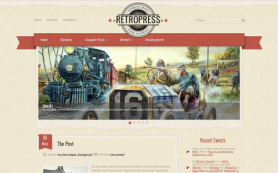 Download a copy today!